Our client, a manufacturer of industrial parts, had been running his own PPC campaign for years and was having a hard time managing the account. He had become somewhat obsessed with trying to outbid competitors and spent a lot of time adjusting his bids and guessing which keywords he should invest in more heavily. He also worried about what he calls “Unwanted Clickers” — people he perceived as clicking on his ads randomly without really understanding what he was selling, then leaving the website (“bouncing”) without making a purchase, submitting an inquiry form or making a phone call to inquire about his products. To make things even more interesting, he didn’t have a good understanding of how to set up Conversion Tracking so in effect almost every move on his website was being reported as a Conversion. 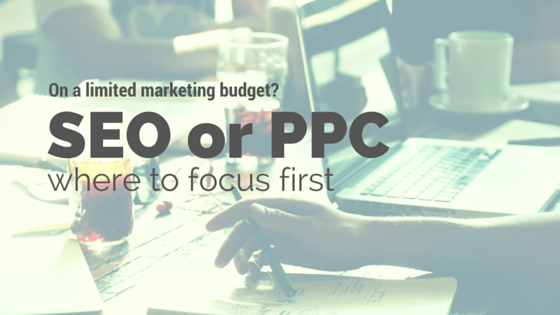 SEO or PPC: Where to Invest Your Online Marketing Budget? Among the first things new clients want help with is figuring out where to spend their marketing dollars. Many business owners are not terribly familiar with Internet marketing, especially “inbound” or search marketing (that is, marketing that is driven by Google or Bing searches conducted by customers who are seeking your products and/or services. Panoptic’s clients generally need help understanding the opportunities, and guidance in deciding between whether to start with SEO – search engine optimization – or paid search advertising (also called Pay Per Click, or PPC). 1. 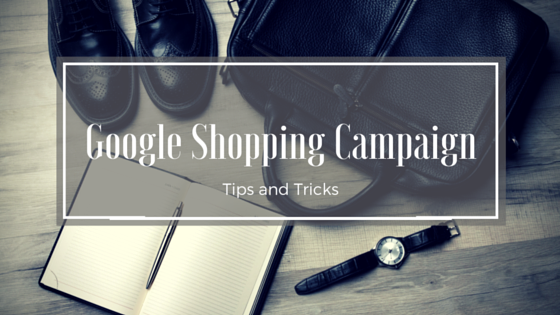 PPC is a great way to identify effective keywords and assess your competition. Data you collect when running PPC advertising campaigns provides you with precious “long-tail keywords” and at the same time lets you see who is competing for similar phrases. 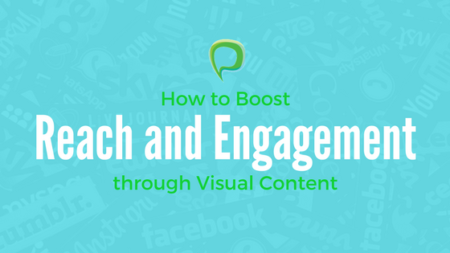 This knowledge can be leveraged to strengthen your content marketing plan for better SEO. SEO reality check: if and when your website reaches one of the top spots on Google or Bing search results pages (SERPs), chances are there will be at least a couple of paid ads appearing above your organic entry. It’s infuriating when you work so hard to keep your site ranking only to have potential customers see a competitor’s website on top. 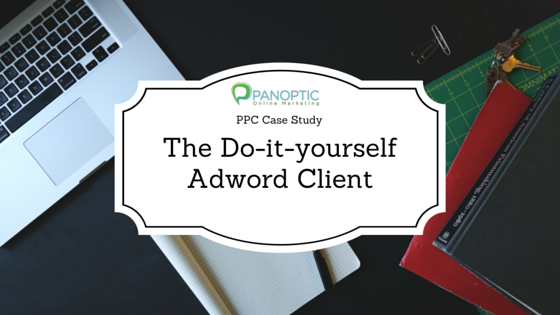 PPC gives you a way to show your ads multiple times in different positions on the SERPs. So if your site already appears organically on the first page of Google you can more or less dominate that page using just a few sets of really relevant search phrases. 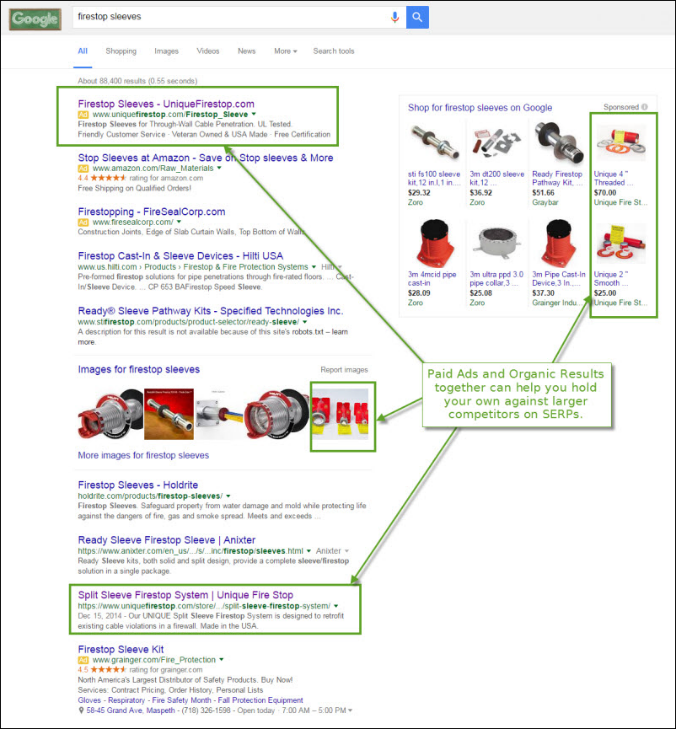 PPC ads aren’t limited to the three- or four-line text links you see on Google SERPs. You now have the ability to advertise on other websites (known as Google’s Display Network) to a very narrow audience segment, targeting them to users based on demographics (age, gender) and their preferred browsing topics and areas interests. You can select the types of websites you want to advertise on – or even select specific websites that you know to be popular with your likely customers. In this way you draw in new visitors and introduce them to your products and services even if they didn’t run a search. While it’s not exactly SEO, it does increase your visibility exponentially. 4. PPC keeps you “top of mind,” giving you a second chance to engage lost visitors. Free one-hour consultation and SEO Audit Report for qualified business website owners. Get in touch today!